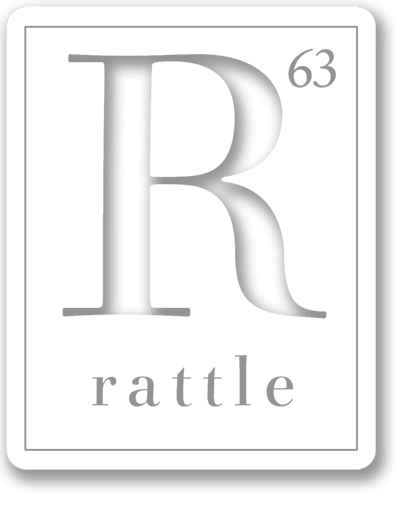 Rattle e.3 released in late September 2007, previewing issue #28’s Tribute to Nurses, including an excerpt from our conversation with Tess Gallagher. The e-issue includes two book features, with excerpts from Jeannine Hall Gailey’s Becoming the Villainess and Lynne Thompson’s Beg No Pardon. Norman Ball extols the virtues of poetic difficulty, and Art Beck reviews a new translation of Rimbaud’s Drunken Boat. Plus photography from the Salton Sea by Daniella Zalcman.